I am back, for the second week in a row, with a Kegs & Legs on local cider. However, these ciders are new to our feature and come courtesy of the fantastic 2 Towns Ciderhouse in Corvallis. I would venture a guess that most of us have, at some point in our lives, had a cider from 2 Towns. This local cidery can be found all over the map, but has its humble beginnings rooted in the Mid-Valley since 2010. They make supremely accessible ciders for all palates, and the don’t add processed sugars, concentrates, or artificial flavors to their beverages – just the slow, cold fermentation methods of old. 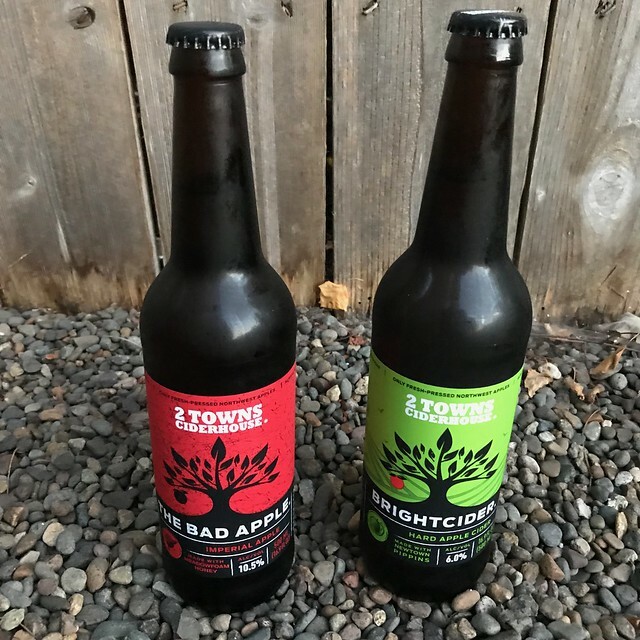 We will spend a few features over the next period of weeks talking about their options, but we will kick things off with a couple of their staples – BrightCider and The Bad Apple. 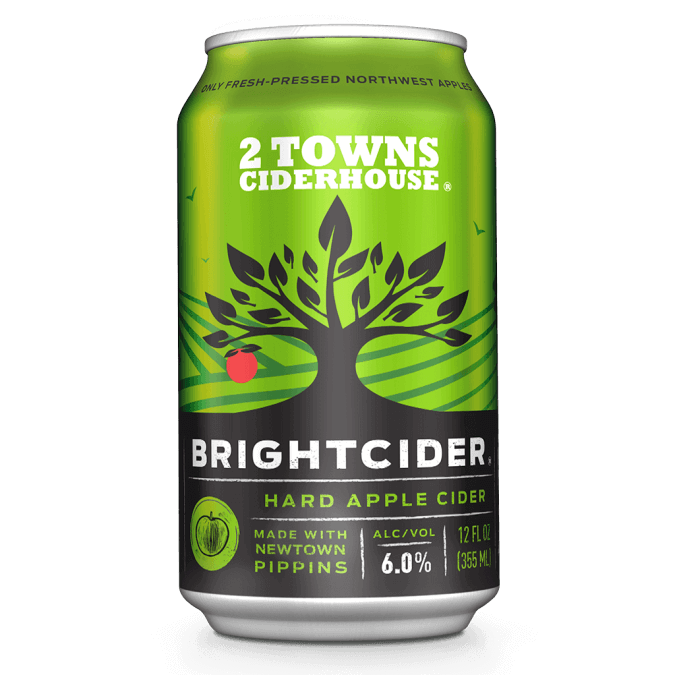 I find BrightCider to be a clean and approachable cider – a nice blend consisting of Newtown Pippin heirloom apples and some other local varieties other Northwest varieties. I found out in researching this that Newtons apples were thought of as the pinnacle of the fruit and that even our third president wrote from France that “They have no apples here [France] to compare with our Newtown Pippin.” I had no idea. BrightCider is refreshing and really keeps the apple flavor front and center, due to the cold and slow fermentation process. It falls somewhere in the middle of sweet and dry – a sort of old world throwback with a PNW twist to it. 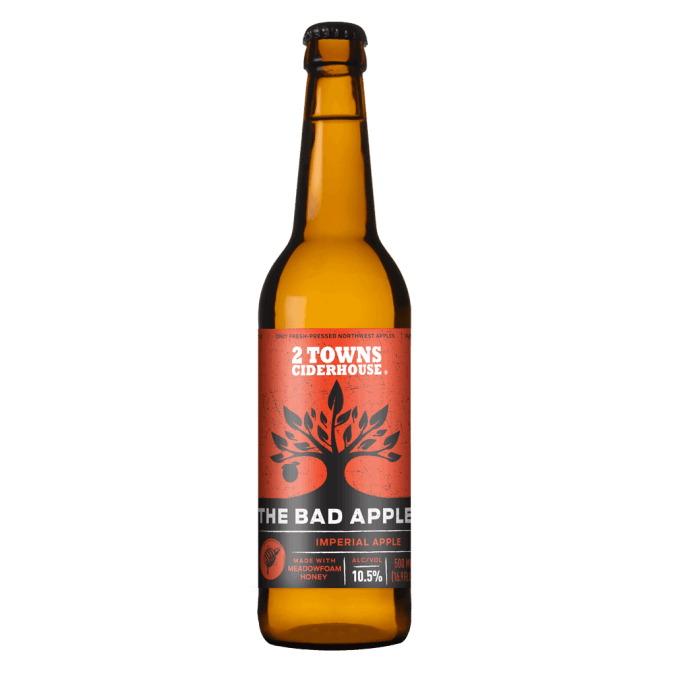 The Bad Apple is really a powerful cider – clocking in at 10.5% ABV (! ), yet still somehow remaining flavorful and drinkable without the powerful alcohol flavor coming through. It is fermented with local meadowfoam honey and aged on Oregon White Oak. Each spring local beekeepers bring their hives to the giant meadowfoam fields near our ciderhouse to pollinate the flowers. The rich amber-colored honey produced by these bees is some of the highest quality honey, with incredibly strong notes of vanilla, toasted marshmallows, marzipan and creme brulee. The meadowfoam honey is added along with the fresh pressed apple juice, directly to the fermenting tank, boosting the initial gravity (or fermentable sugars) of the cider which give the yeast enough food to produce the 10.5% alcohol by volume, from which The Bad Apple’s namesake originates. In reading more about the production of The Bad Apple, it was awesome to see just how serious these guys are about their cider creations. Oregon White Oak was selected to enhance some flavors, as it generally has some stronger vanilla notes than other oak barrels, and their barrel maker (apparently called a cooper – the more you know…), our gives the barrel a bit of a toast, which then enhances the flavor even more. Given the honey and vanilla complexity, my first taste yielded an almost mead-like profile on my tongue before giving way to the vanilla finish. While this can obviously be sipped in any season, the slight warming alcohol finish (it is 10.5% after all) makes it a very nice Autumn beer. If you haven’t been down to 2 Towns yet, I strongly encourage you to make the trip. I truly believe Corvallis is under the radar when it comes to awesome breweries and cideries, so taking a weekend to do a full tour would be worth your while. Their taproom is open every day at noon and is located just off Highway 34 (about 9 miles from the I5 junction). Corvallis has plenty of great places to run, such as Bald Hill Natural Area (for dirt trails) and Crystal Lake Sports Fields and Kendall Natural Area (for paved trails). 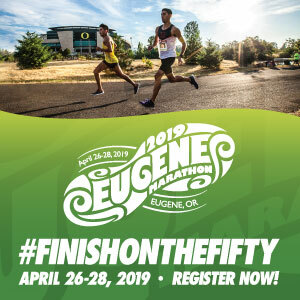 However, if you are looking to make 2 Towns your start and finish destination, there is a paved path that runs parallel to the highway (but separated via greenery) that can take you about 1.5 miles (one-way) east to Riverside Drive, as well as 1.5 miles (one-way) west to the Willamette River. 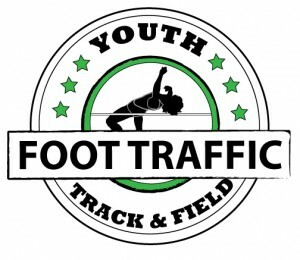 You can easily get in about 6 miles by covering all that ground, and winding back up at the taproom. 2 Towns also shares their same complex with Mazama Brewing, so you have two fantastic options, just a door apart.